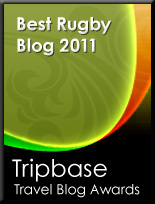 TOTAL FLANKER...a rugby blog: The end of an era...? Reports from the south of France suggest that Jonny Wilkinson is planning to hang up his playing boots at the end of the season. If true then it is certainly the end of an era. It is typical of Wilkinson that there’s been no public announcement or fanfare or planned farewell tour. If he had his way I’m sure he would just play his final game, make his tackles, kick his points and then shuffle off into the background hoping that no one noticed. Fat chance. 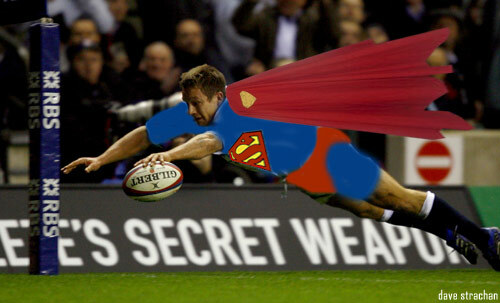 Whether he wants it or not Jonny Wilkinson will receive huge accolades for what he has achieved. Naysayers might claim that he is a limited player. Great kicker, great defence but no flair. They would be wrong. 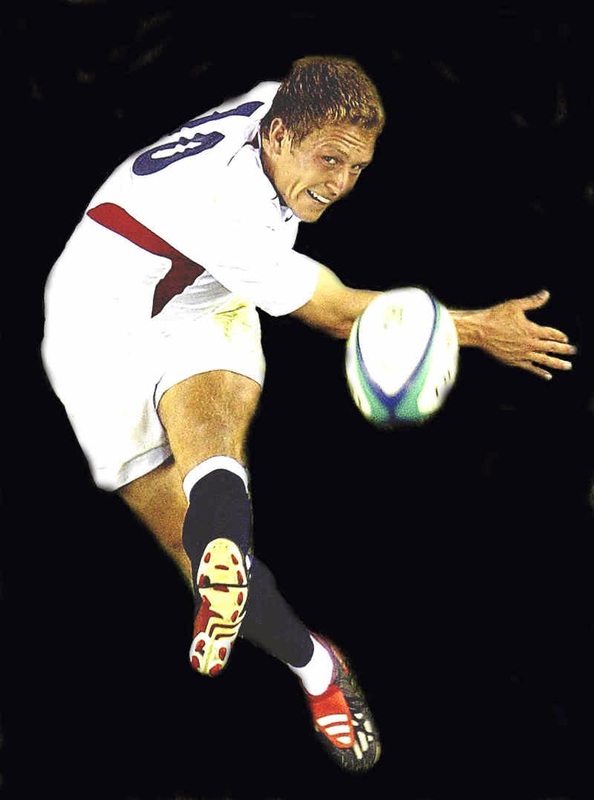 Between 1999 and 2003 Wilkinson was simply the best 10 out there – an integral part of an excellent England team that scored tries for fun. While not blessed with great speed, he was still an elusive runner who created space and time for his fellow backs to thrive. In many ways, however, it is the Wilkinson post-2003 that impressed the most. Stricken by injury time after time and at times apparently engulfed by self doubt, it would have been easy for him to walk away. Instead he kept coming back and coming back from setback after setback – and to have featured in 4 Rugby World Cups is testament to his determination and longevity against the odds. At times he struggled for international form and at times it appeared he was selected for England on reputation rather than form, ahead of perhaps more deserving players. But that was hardly his fault and no one should doubt his courage, dedication or professionalism. Spending the twilight of his career in international retirement in the sunny south of France – where the Heineken Cup has been added to his list of honours - is no more than he has deserved. Ironically, after a difficult end to his international career in 2011, I suspect that he would have flourished in Stuart Lancaster’s England set-up (although the rigours of the Premiership might yet have done for him). This week I received an email from a well known online betting exchange suggesting odds for what Jonny might do next. Appearances on Strictly Come Dancing (15/8), I'm A Celebrity (33/1) and Celebrity Big Brother (50/1) were included. Not a chance – my guess is that we’ll see JW doing something low key or worthy or both. The last thing he needs or craves is celebrity. Enjoy your retirement Jonny – you deserve it. It's hard to argue with your sentiments. He was often pigeon-holed as a bit one-dimensional but, while he may not have the running skills of a Carter or a Cooper, he had a lot more about his game than people gave him credit for. He always conducted himself well both on and off the field and is the perfect role model for a lot of young professionals. Hard working, dedicated, committed with a mature head on his (slightly dodgy) shoulders. I wish him well for the next steps in his career. I agree with your assessment. Great player whose place in rugby history was secure from the 2003 Rugby World Cup, but he really did find new life in his career playing in Toulon and winning a Heineken Cup. He will be missed. What a classy player.